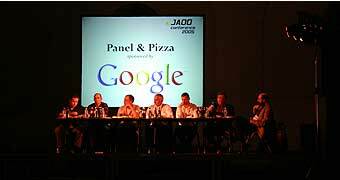 After the last keynote JAOO invites all participants and speakers to conference party with delicious food, bar and entertainment. This is quite a popular party! On Tuesday evening the JAOO IT-Run takes place for the sixth consecutive year. 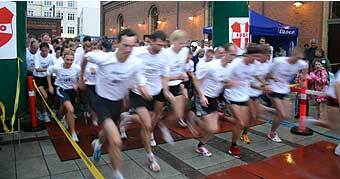 We hope to see a lot of JAOO participants running a Danish mile (7.532 kilometers). Register for this social event when you register for the conference as well. The JAOO IT-Run is free of charge for conference participants.